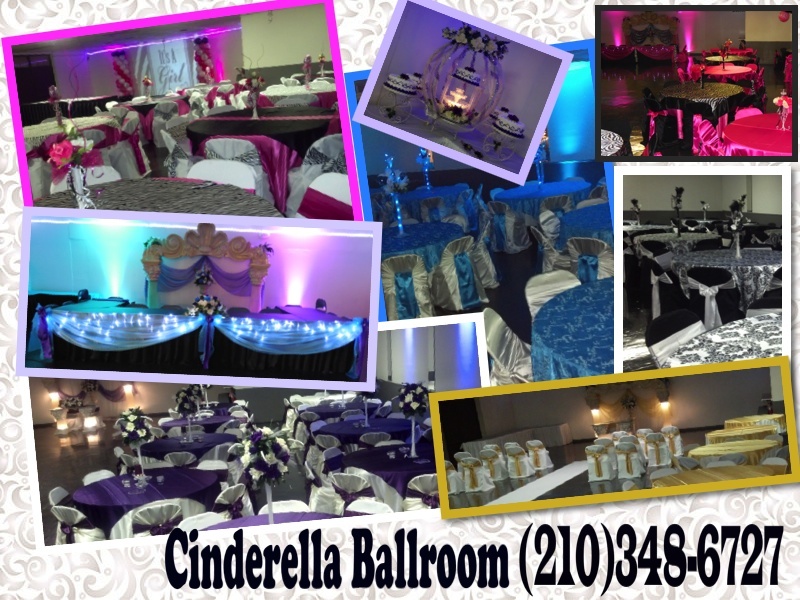 Cinderella Ballroom has been serving San Antonio for over 11 years. 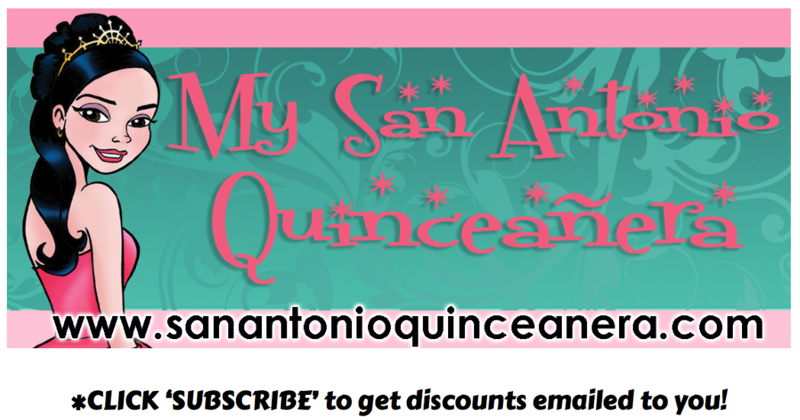 We have some of the best prices in San Antonio. 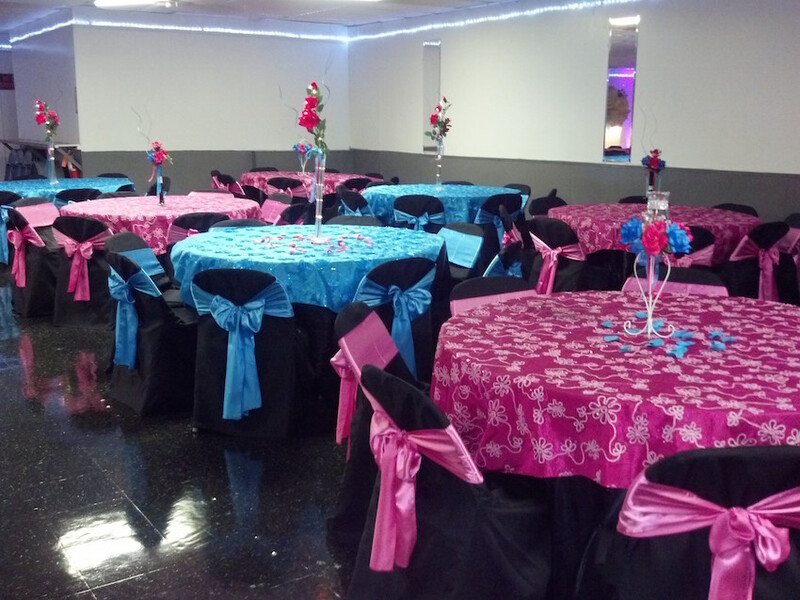 Fri. $950.00 * Sat. 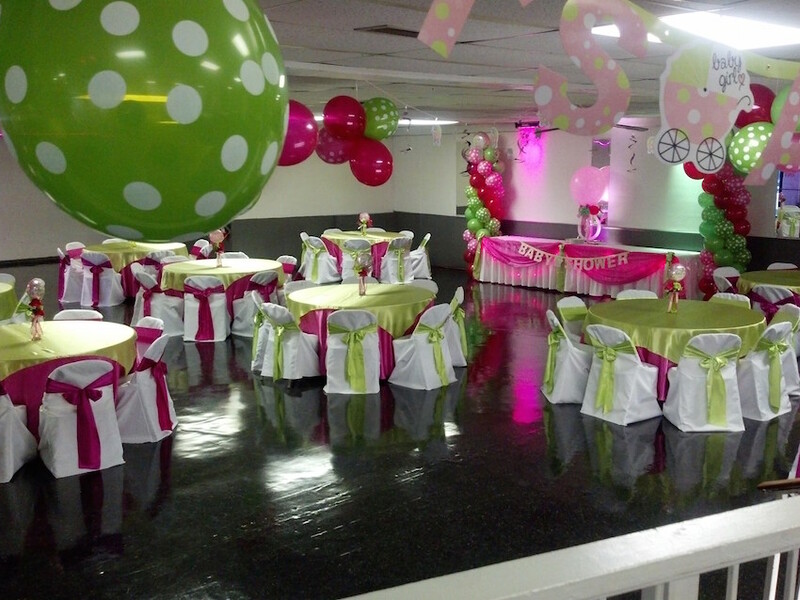 $ 1,250.00 * Sun. 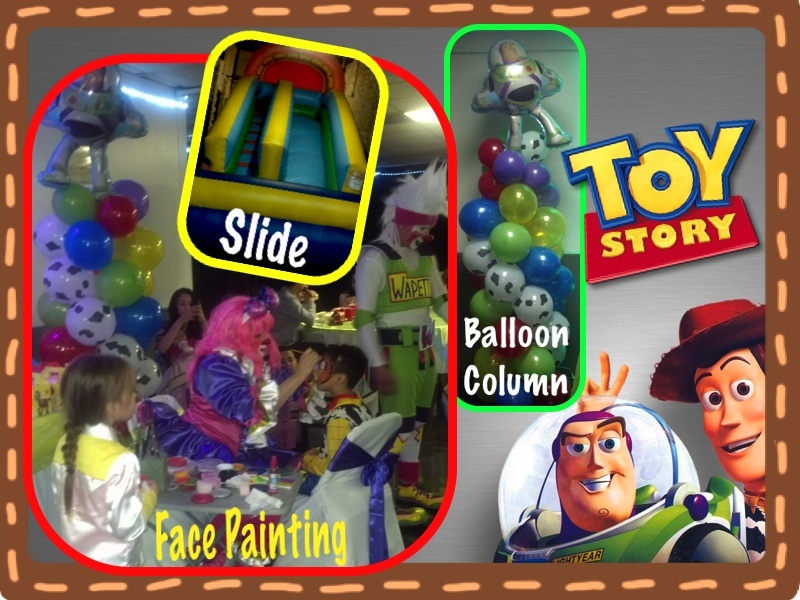 $750.00. 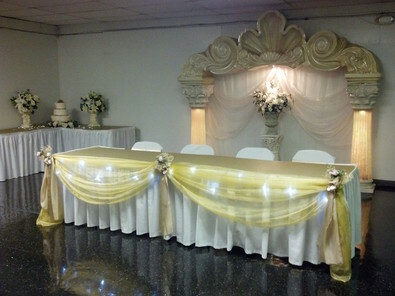 Price Includes Security & Clean-Up. 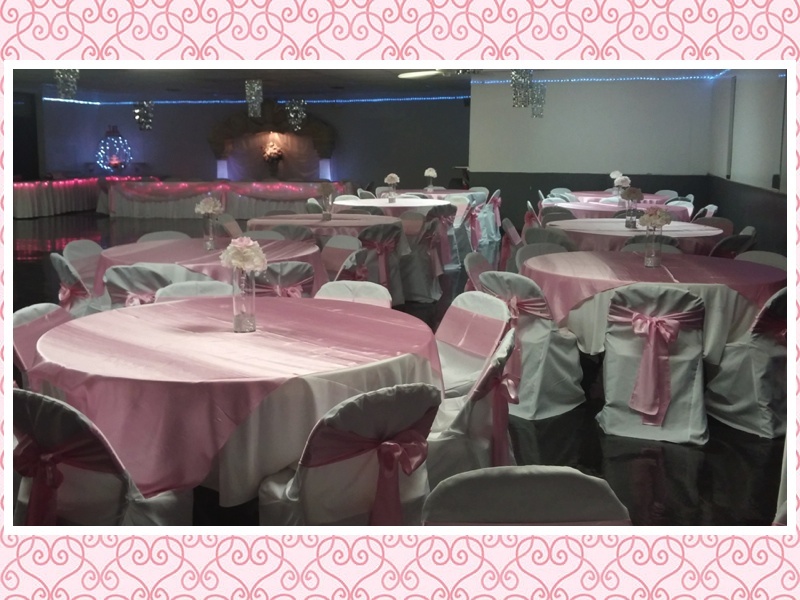 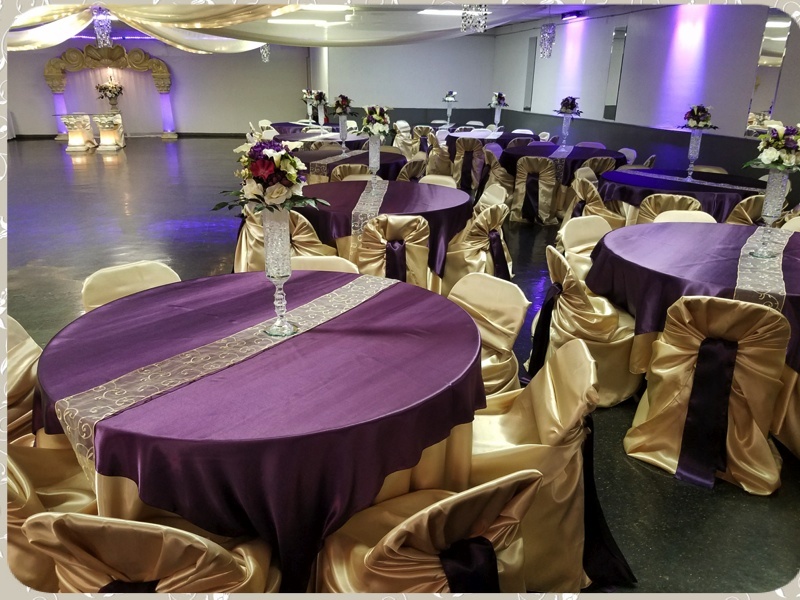 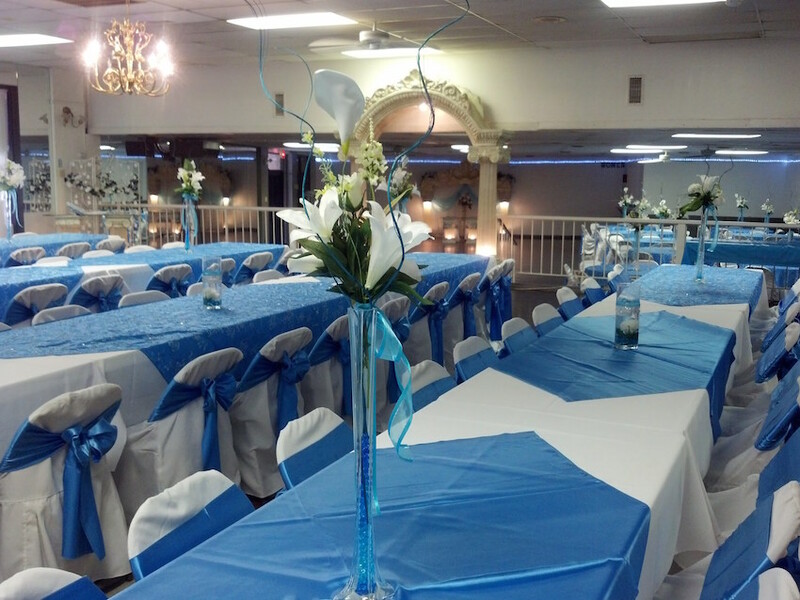 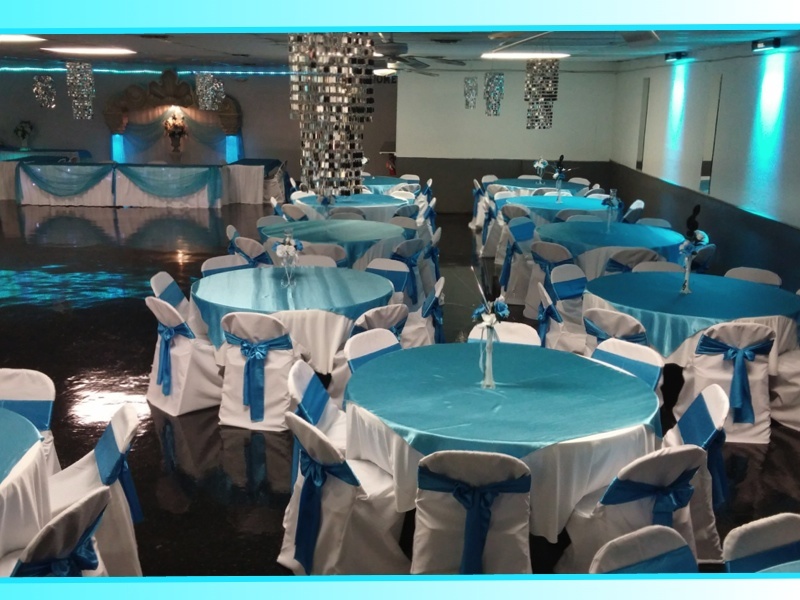 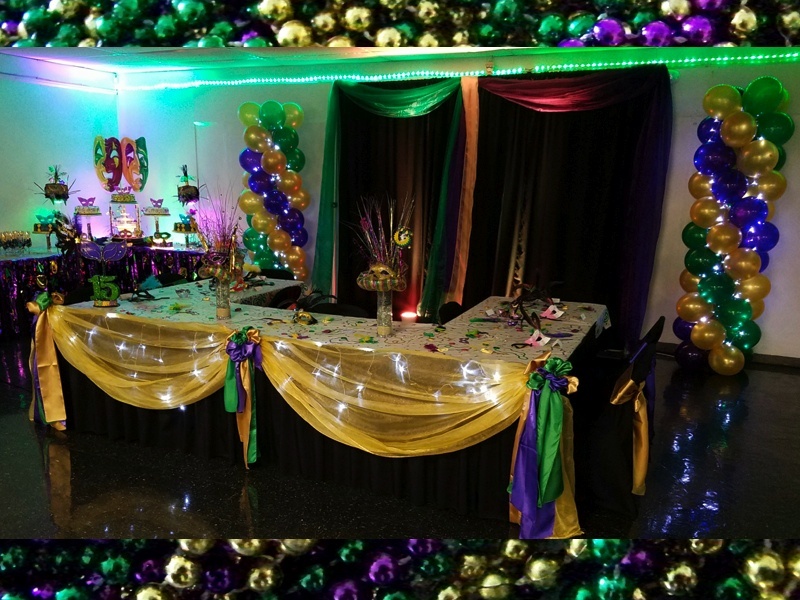 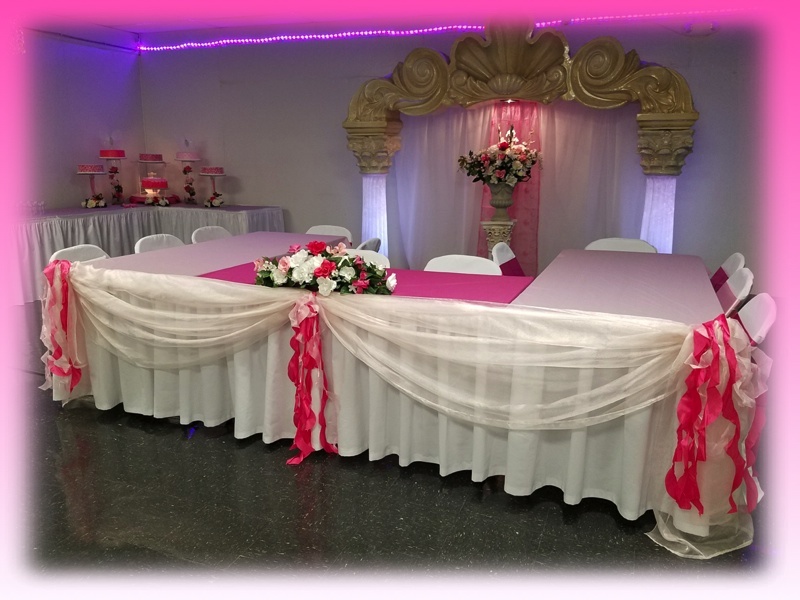 WE RENT TABLE & CHAIR COVERS, LIGHTED ARCHES, AND MORE. 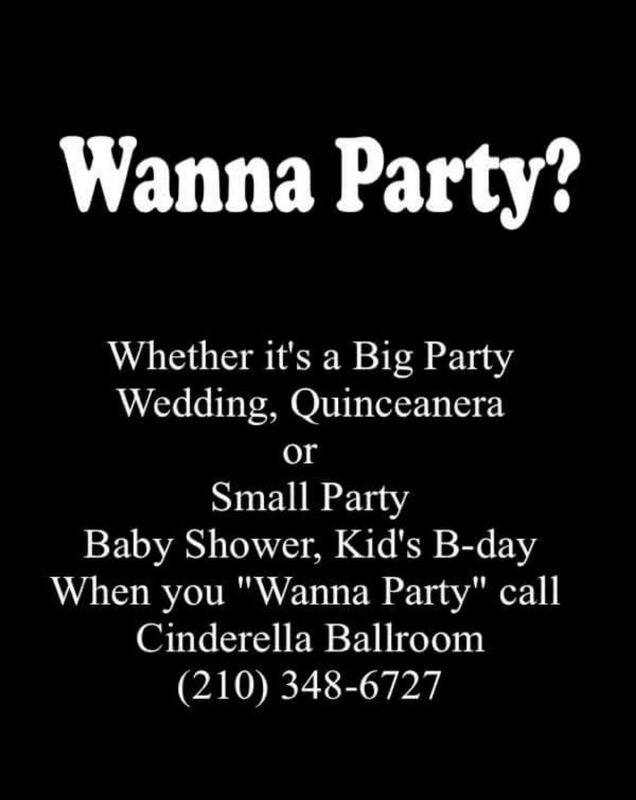 FULL PACKAGES AVAILABLE. 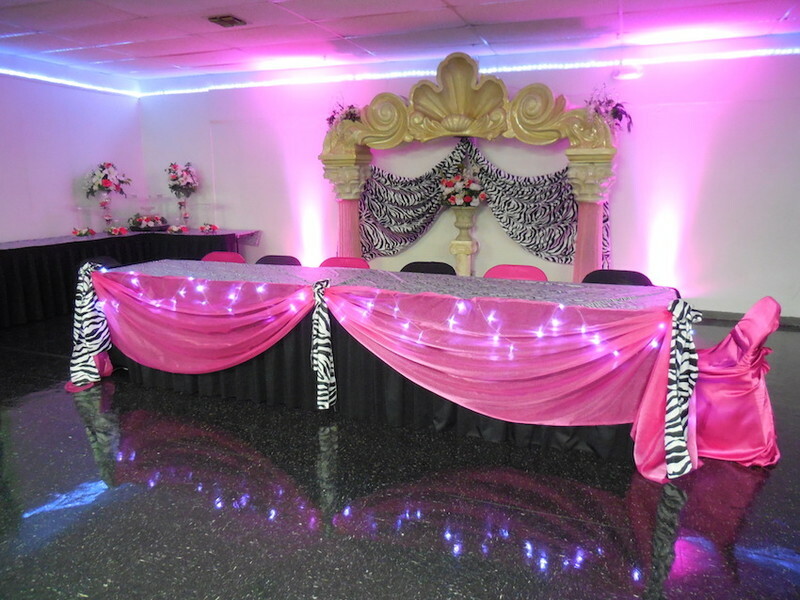 We also sell accessories for Debuts, such as Last Dolls, Kneeling & Crown Pillows, Tiaras, Sign-In books, and much more! Cash bar available. 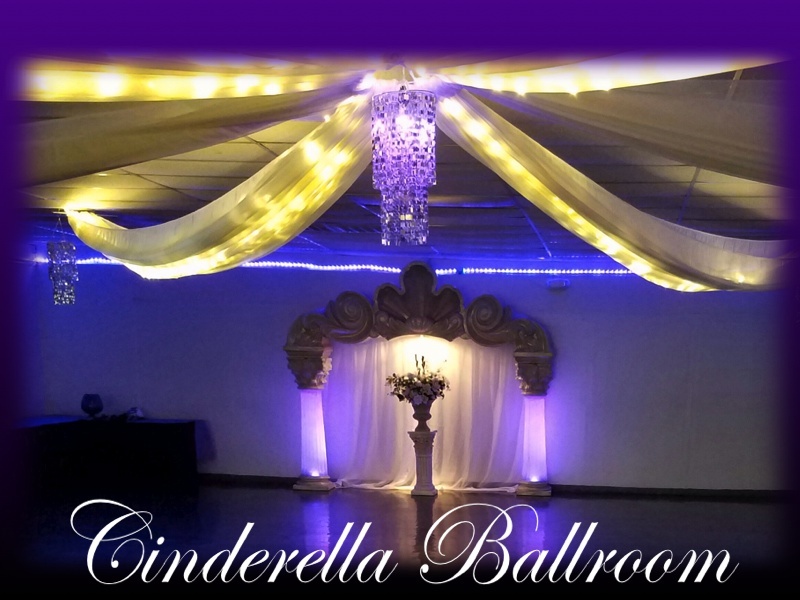 Come by and visit us Wednesday-Thursday 5:30pm-8:00pm. Mention SanAntonioQuinceanera.com and get $100 off packages. 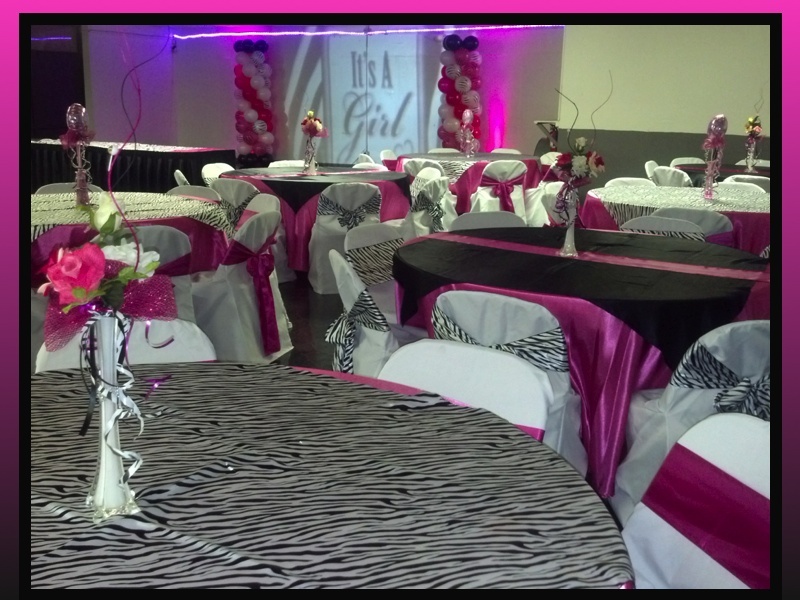 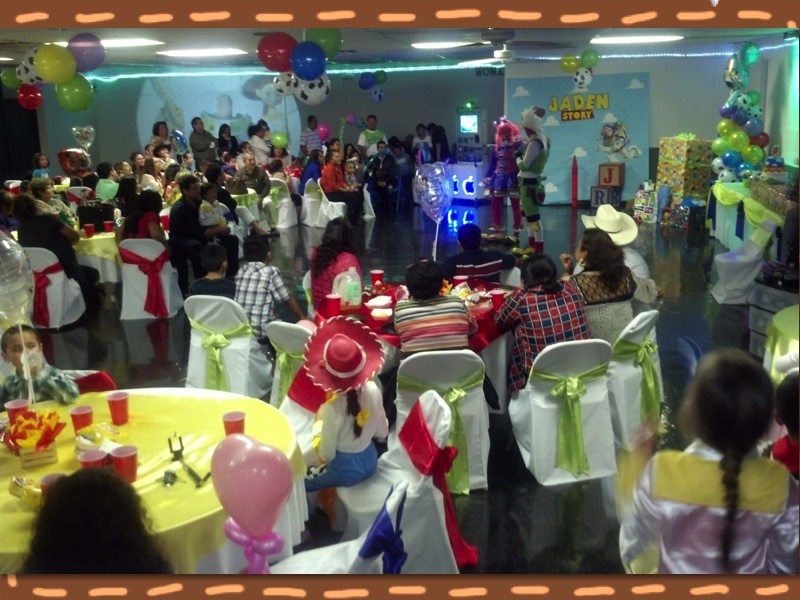 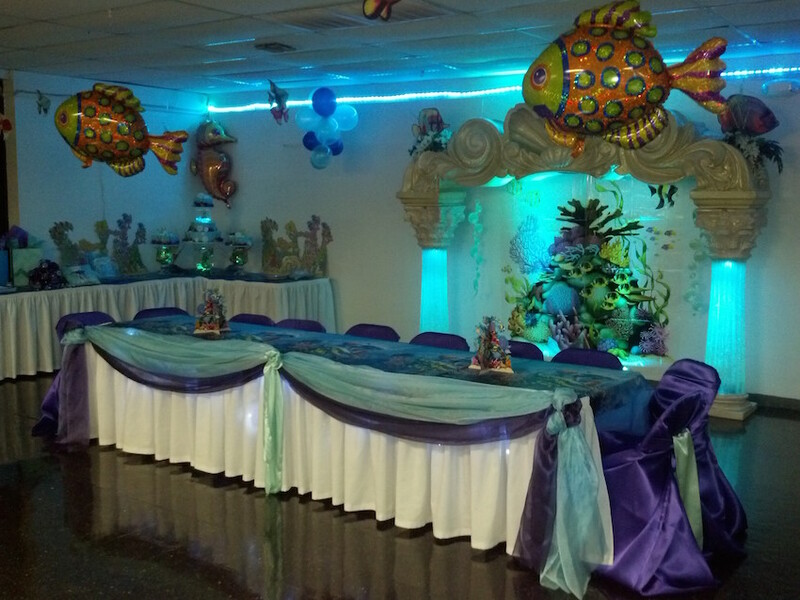 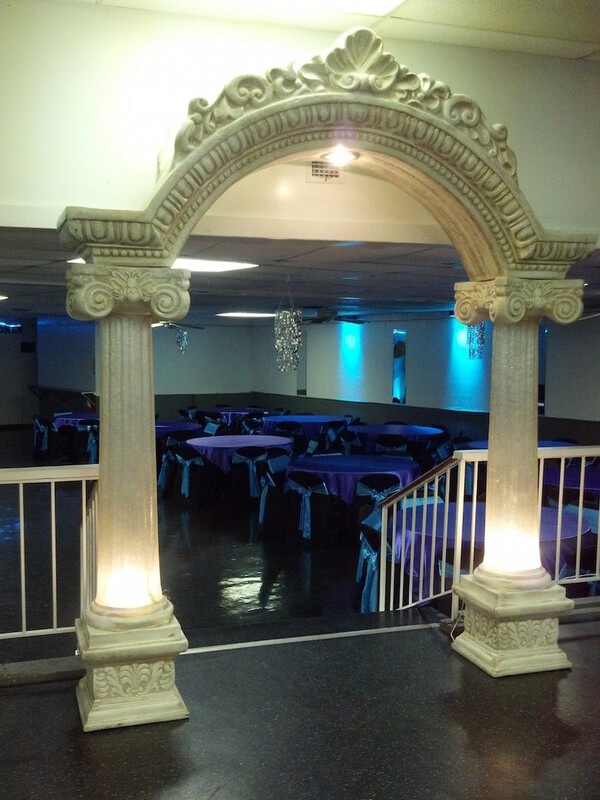 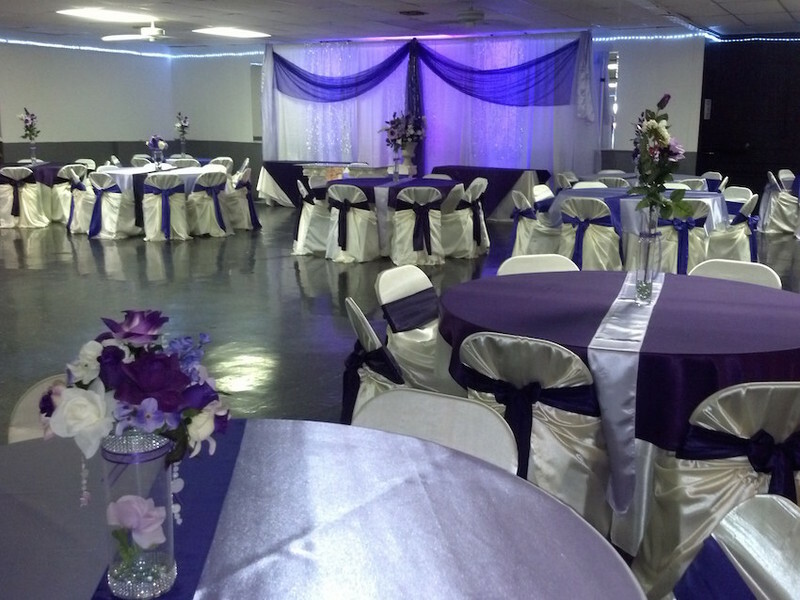 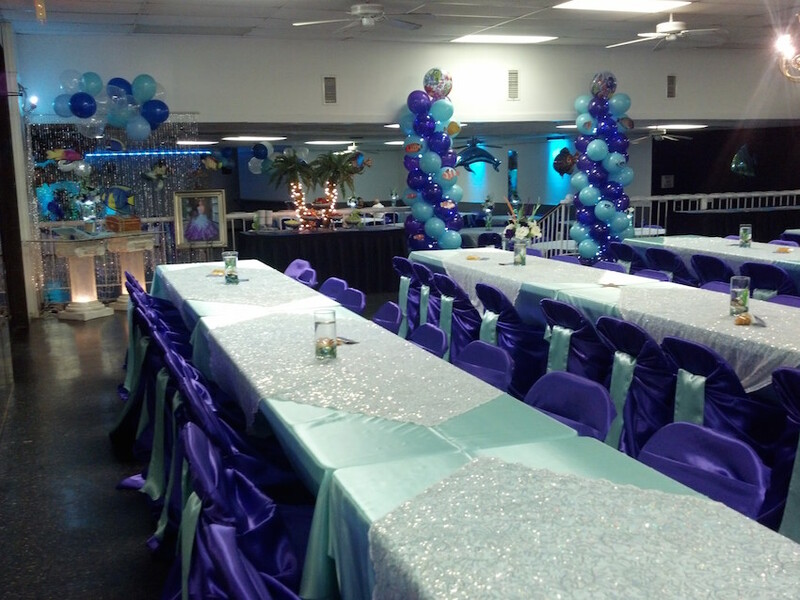 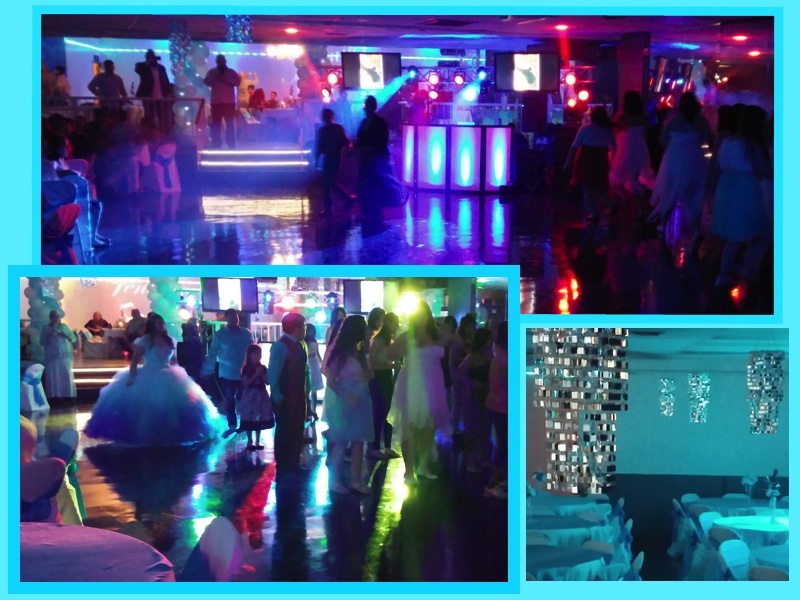 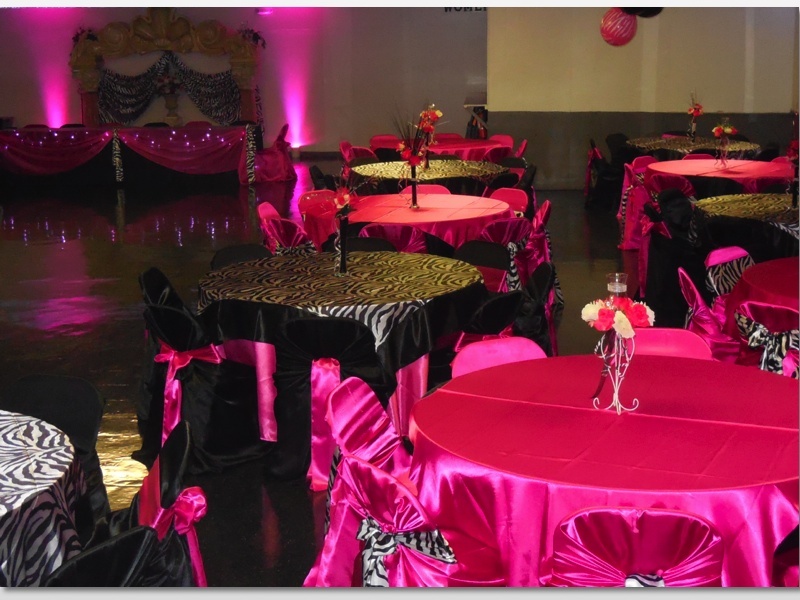 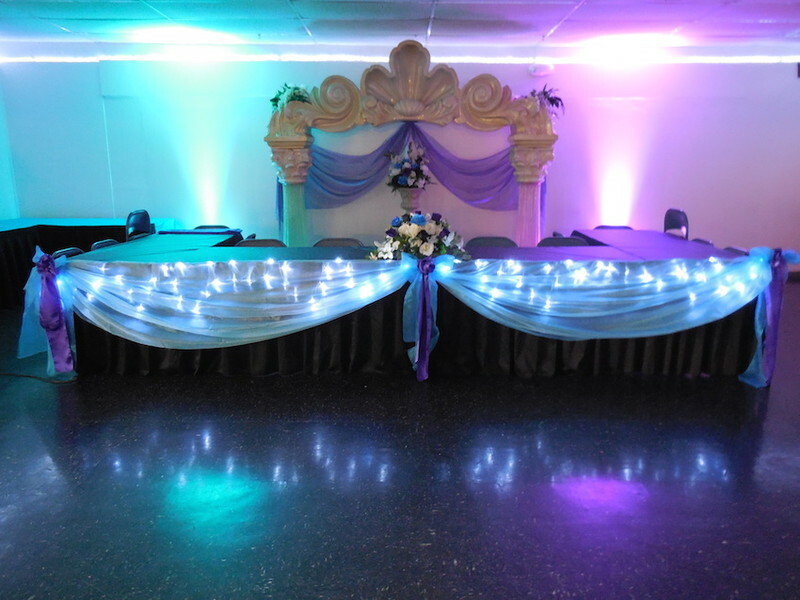 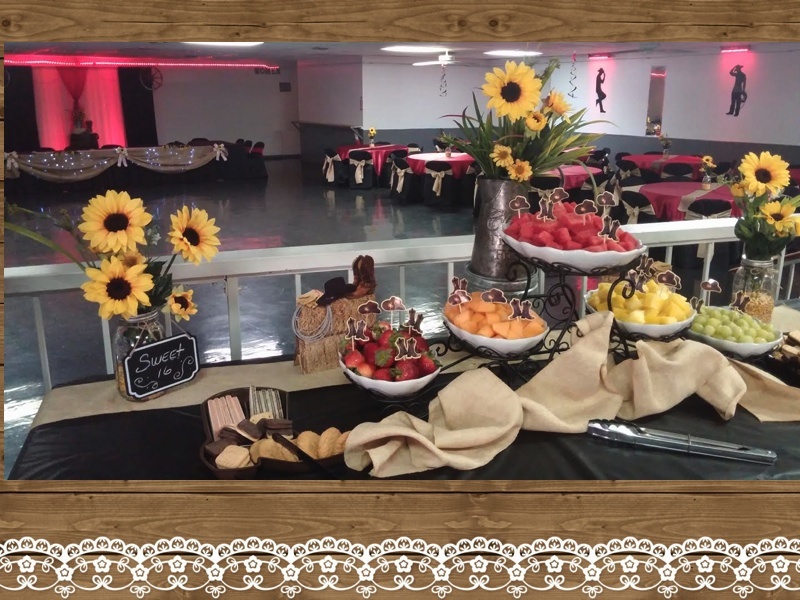 Mention SanAntonioQuinceanera.com and get $100 off decoration packages.